As someone that's been fortunate to do a fair bit of travelling, one area of the world I haven't actually seen all that much of is Europe... That sounds so weird to write, but it's true. Considering that a lot of European cities are a few hours flight away at most, there really isn't any excuse. 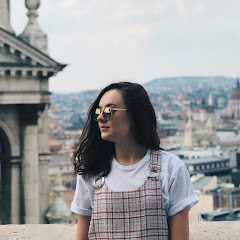 What's your favourite thing to do in Budapest? The ruin bars are so fun and I definitely recommend going to a thermal baths if you can. I hope you all have an amazing time, can't wait to hear all about it! 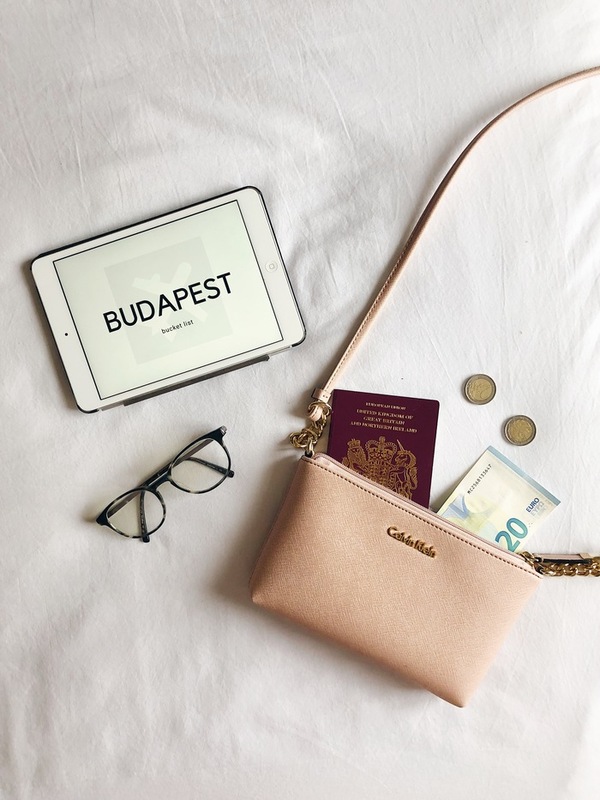 I'm very jealous that you're off to Budapest, I'd love to go - its high up on my bucket list! Have an amazing time!